A matter that I hold close to my heart each and every day is the health and happiness of our veterans. I strive to thank those who served our country, or are currently serving, in the military whenever the opportunity arises, as they so often sacrificed time, memories, and more to uphold their duty to the United States. But after they depart service, those sacrifices don’t necessarily end. Our veterans struggle with integration back into civilian life and post-traumatic stress disorder, among a variety of other obstacles. Because of these challenges, our veterans are at a higher risk of suicide than the average population. In fact, according to an analysis done by the U.S. Department of Veterans Affairs using records from 1979 to 2014, an average of 20 veterans die every day from suicide. It is our responsibility as a community to come together to give back to those who gave so much to preserve our freedoms. Whether through job certification programs to help them find employment or by simply lending a listening ear, we can lift our veterans up through tough times. That’s why I’m proud of an effort in Clinton County to support veterans from around the country. Operation Cherrybend goes above and beyond to host an event with an environment in which our veterans feel comfortable, giving them a space to relax and unwind. Begun a couple years ago by the Flight Deck Veterans Group and Cherrybend Pheasant Farm, this year’s event will take place Sept. 13-17 and will include paintball, clay shooting, campfires, and a concert. 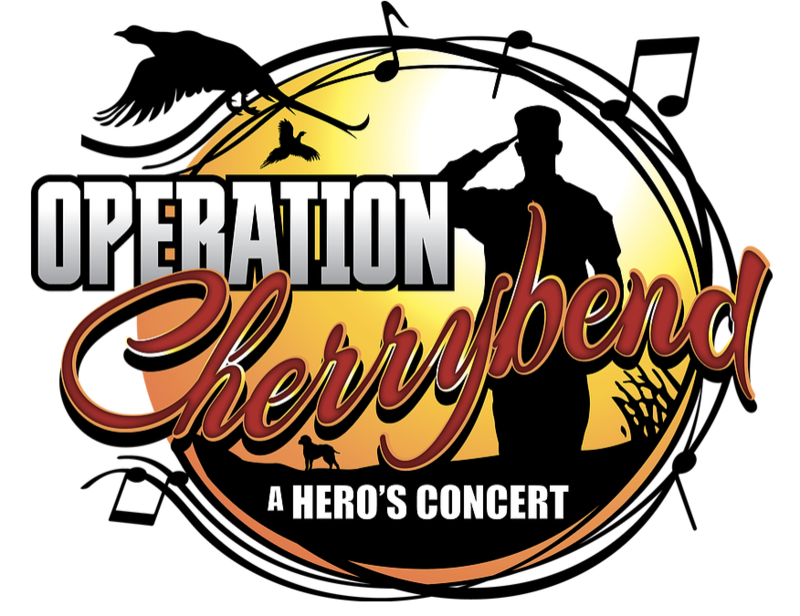 The idea that launched Operation Cherrybend was to give veterans an opportunity to bond through outdoor recreation and the power of music. All proceeds from the event go to foundations that work year-round to support our veterans, like the Clinton County Honor Flight. These organizations give our warriors a sense of stability and appreciation through a variety of methods, like learning a new hobby or taking a memorable trip to war memorials in Washington D.C. Operation Cherrybend is a great cause, and I admire the Clinton County community for uniting behind this vital need. Veterans are one of our most special populations, and they deserve the utmost respect and consideration. Many times, we can forget the trials veterans continue to go through even after they have separated from service. It’s not easy to come back to the pace of civilian life, especially after a time of war, and I encourage you to remember that in support of our veterans. Operation Cherrybend and the Flight Deck Veterans Group answers this call, and I look forward to joining with the Wilmington community and seeing how the event helps more of our loyal troops this year. Ohio House Speaker Cliff Rosenberger (R-Clarksville) represents the 91st District, which includes Clinton County.